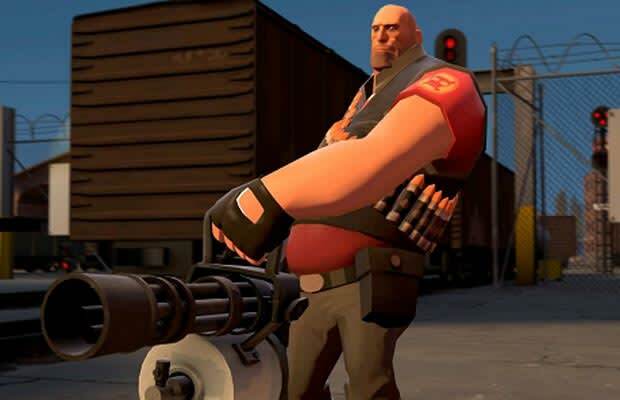 The quintessential badass big man, Heavy is a fat, mean, wrecking machine on any TF2 team. A tradeoff of speed for firepower, the Heavy class can take more damage while dishing out the pain. And when he's ubercharged? Forget it: He becomes Ivan Drago, but with a huge minigun attached to his arm instead of a boxing glove. And we, for one, will take the gun. And the sandwich.